Gulf Utility owns excavation, pumping, maintenance and other support equipment so that we can handle all repair requests and work orders within the district. Our equipment and our technicians are all KARDIA equipped and monitored from our main office, allowing for instant updates and calls for reinforcements in the field. 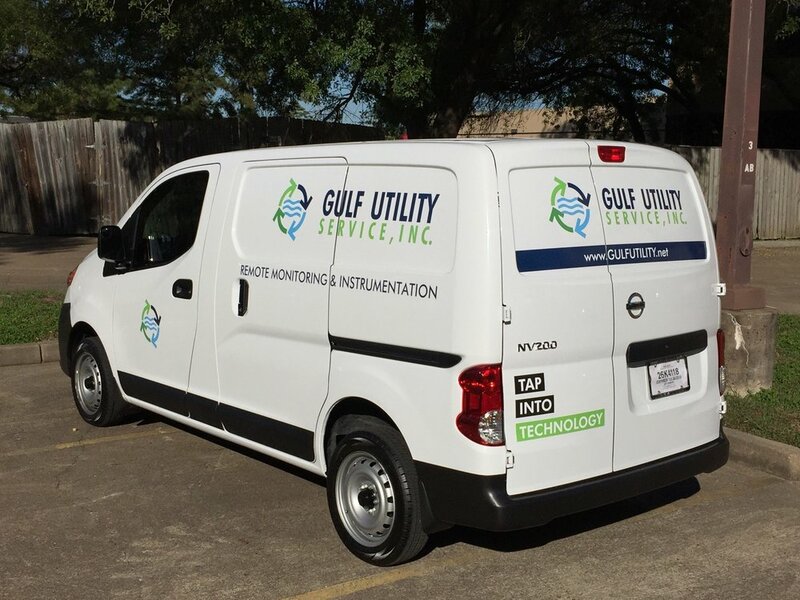 Gulf Utility recently rolled out a monitoring and instrumentation vehicle (MIV) designed to make immediate repairs, adjustments and mechanical replacements to control panels within the district. The MIV is used for routine daily service as well as extreme weather events. It is equipped with our signature infrared camera system that has been calibrated to identify equipment for faster repairs. The MIV is synchronized with KARDIA so that any control panel issues are instantly communicated to our main office. The WRU is a high-clearance, all-terrain vehicle designed for use with Gulf Utility weather response equipment. In extreme weather events, the WRU is equipped to handle any emergency repairs for our clients. Gulf Utility’s pump and motor teams (PMT) are equipped with crane, air compressors, welders and other equipment needed to perform lift-station maintenance, booster pump and blower maintenance.